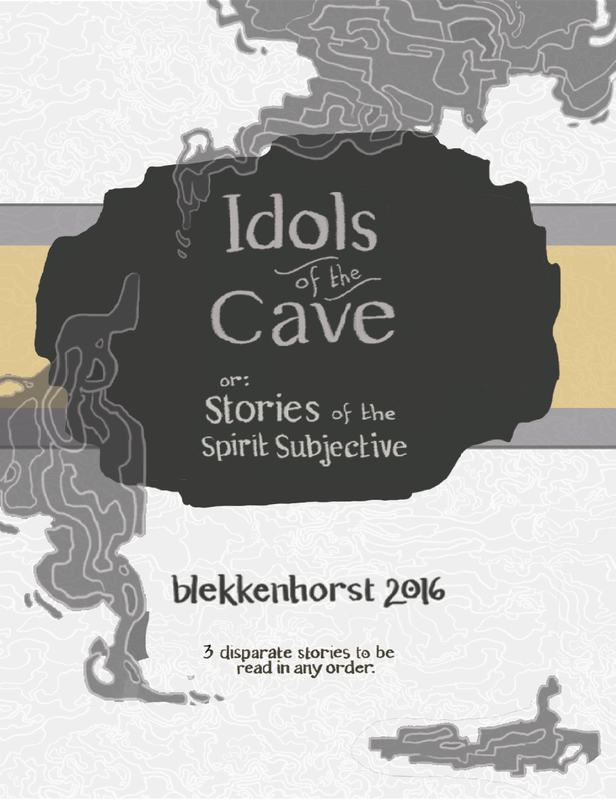 Idols of the Cave was originally self-published in 2016, as three separate books that came in a bundle. They are intended to be shuffled by each reader, and read in that random order, so the story unfolds with different contexts each time. Idols of the Cave was inspired by Rashomon by Akira Kurosawa, and a few lines of the song the Mariner’s Revenge Song by the Decemberists.